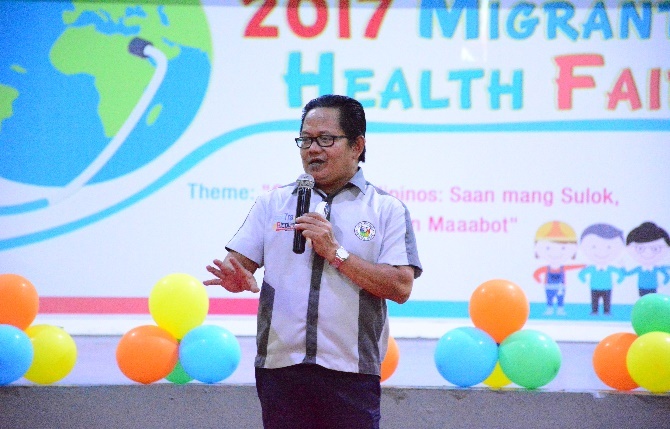 The Inter-Agency Committee (IAC) on the Celebration of the Month of Overseas Filipinos (MOF), kicks-off the celebration of the MOF through the conduct of Regional Fora on Migration and Migrants’ Health Fair in Camarines Sur and Bataan on November 6 and November 9, 2017. 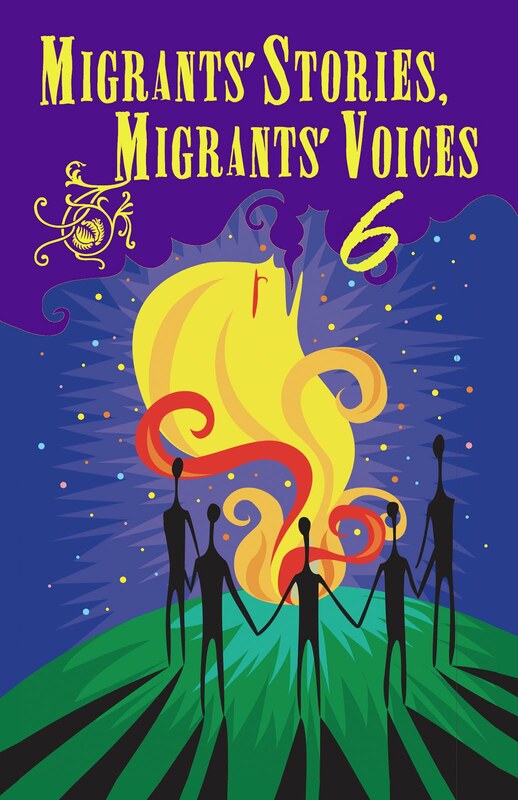 This year’s MOF theme is “Enhancing Reintegration, Leaving No Migrants and their Families Behind”. 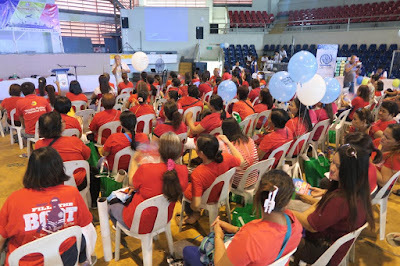 It aims to provide awareness on the different reintegration program and services of the government and civil society groups for migrants, migrant returnees and their families. The Regional Fora were organized with support of the Local Government Units of Camarines Sur and Bataan. 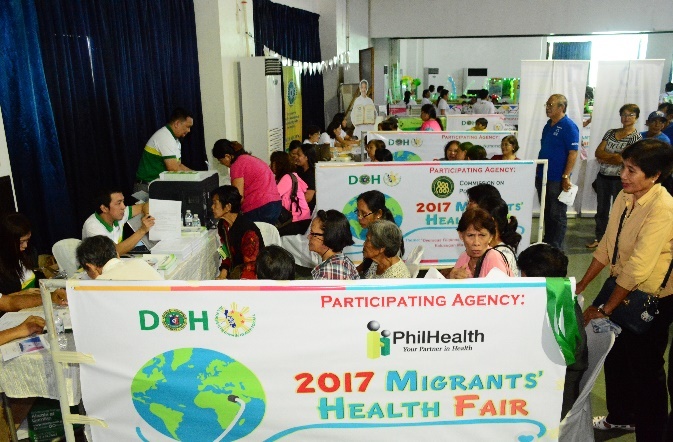 The Health Fair, which offered free health and wellness services to migrants and their families, was sponsored by the Department of Health. 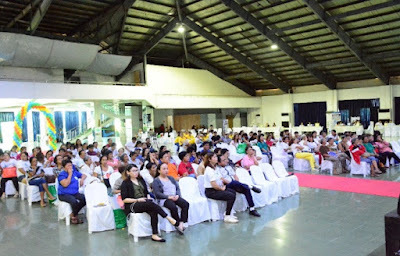 The Regional Forum on Migration and Migrants' Health Fair was held at the Camarines Sur Convention Center in Pili, Camarines Sur on November 6, 2017 and was attended by 250 participants composed of migrants, migrant returnees and their families, representatives from the government and civil society organizations, mainly from Bicol Region. Health and government services were provided to the migrants and their families at Camarines Sur. 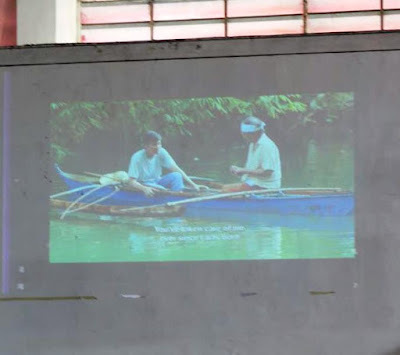 The movie "Filemon Mamon" was shown before the forum. It's a 2015 film adaptation of the children's storybook of the same title and stage play "Sugod Filemon Mamon." It tackles issues on health and migration, as Filemon is a son of an OFW who dreams of becoming the lead actor in their school's theather play. This film screening was courtesy of the Film Development Council of the Philippines. During the Forum in the afternoon, representatives from DTI, NRCO, CFO, Philhealth, DOH and the Government of Naga City presented their reintegration programs and services for migrants and their families. Ms. Kristina Oliveros of NRCO Region V discussed how migrants can sustainably prepare for their reintegration in the Philippines. Director Marie Apattad of the CFO presented the BaLinkBayan project, a one-stop online portal for diaspora engagement, while Mr. Ringo Danao gave an update on Philhealth's services for OFWs. Dr. Joel Buenaventura of the DOH discussed the Inter-Agency Medical Repatriation Assistance Program (IMRAP), which aims to streamline the efforts of involved government units during repatriation of Filipino in need of medical care and attention. On the other hand, Ms. Pinky Santi of Pag-IBIG presented updates on their services for migrants and the Pag-IBIG Loyalty Card. 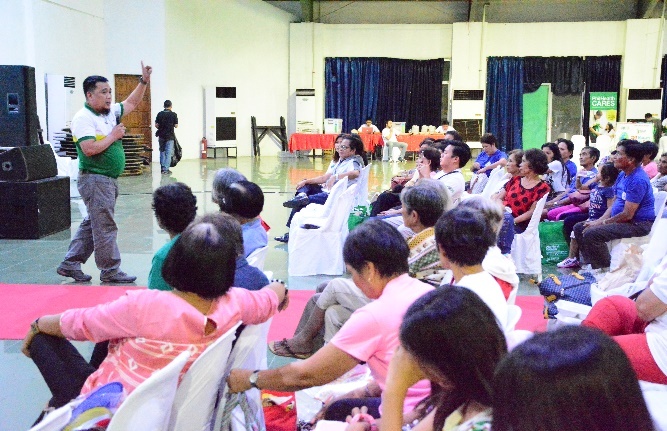 Lastly, Mr. Nonoy Reforsado of Naga-LGU discussed on migration and development mainstreaming in their city. 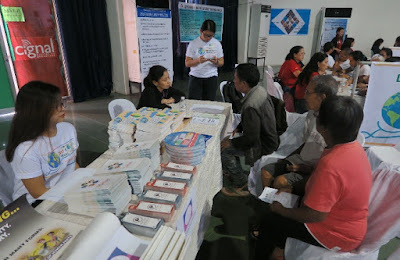 Representatives from various government agencies presented their reintegration programs for migrants and their families during the Regional Forum in the afternoon. The success story of Mr. Ryan Antiquera, a seafarer who won the Grand Prize at the Business Plan Competition for Seafarers of the NRCO, was presented. 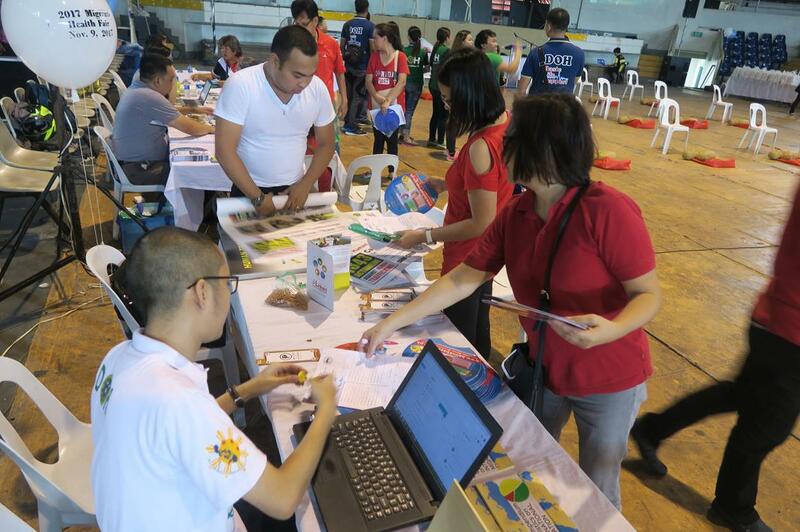 His walis tambo business proposal was picked from a total of 41 entries sent by seafarers. 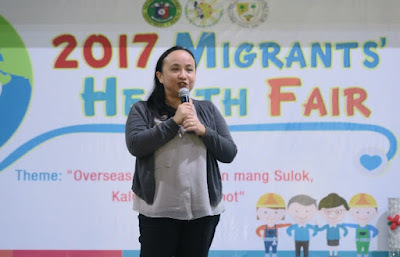 The Regional Forum on Migration and Migrants' Health Fair in Bataan was held at the Bataan People's Center in Balanga, Bataan on November 9, 2017 and was attended by 250 participants composed of migrants, former migrants and their families, representatives from OFW families' federation and the Local Government of Bataan. 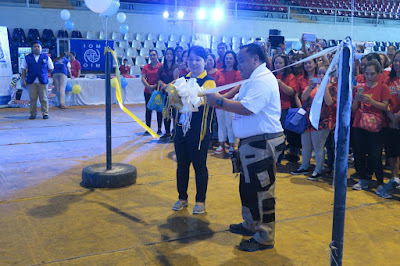 The ribbon-cutting ceremonies was led by the representatives of DOH Region III and the Provincial PESO of Bataan to formally open the Migrants' Health Fair. 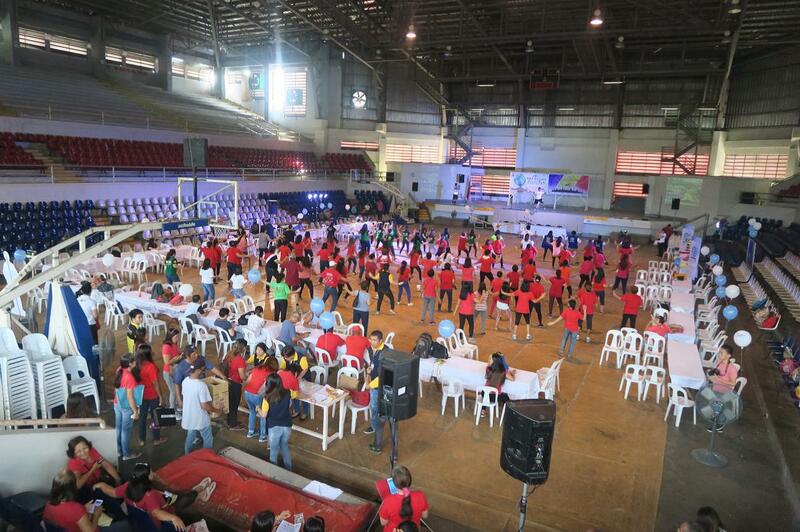 The event started with the Zumba / Hataw exercise care session of the DOH. 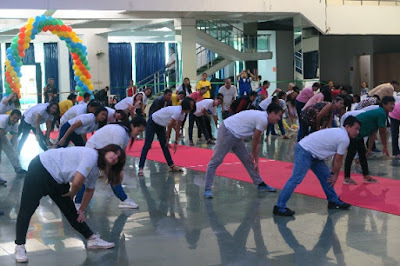 The Migrants' Health Fair in Bataan started with the Hataw group exercise. 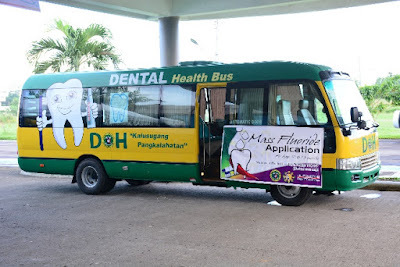 Services like medical check-ups and lectures on healthy lifestyle and first aid were provided. A demonstration of how to conduct proper cardiopulmonary resuscitation (CPR) was also delivered among the migrants. 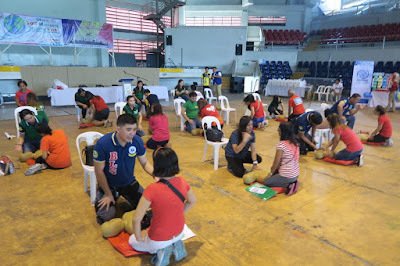 The participants were demonstrated on how to conduct proper CPR. 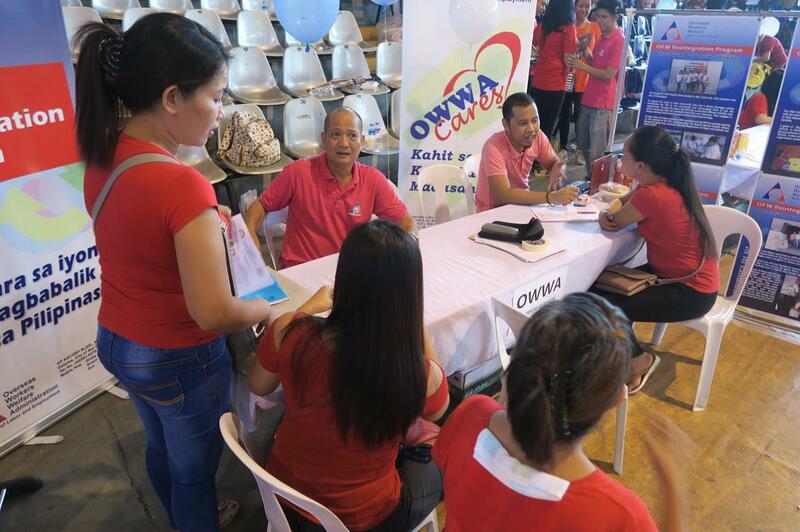 Stalls were also sey-up for relevant government agencies and organizations to provide free consultation about available services to migrants such as throse from DOLE, OWWA, CFO, Pag-IBIG, Philhealth, DFA. DTI and IOM. Resource persons from these agencies and organizations also presented their programs and services after the Health Fair. 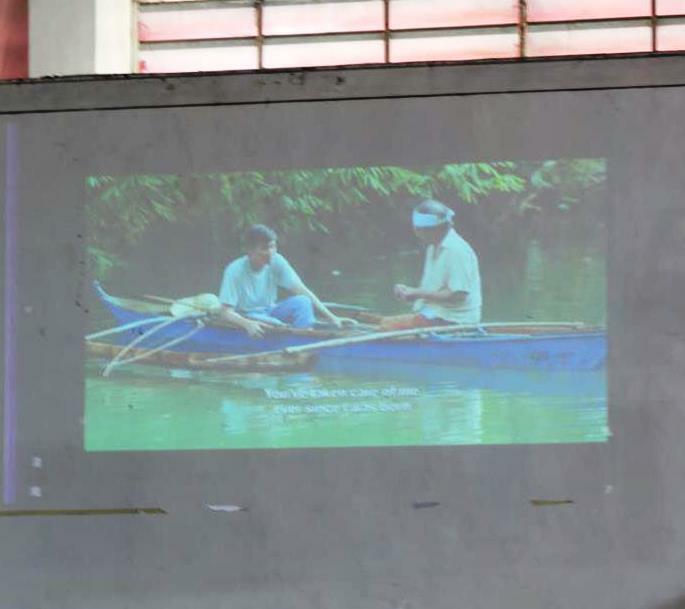 Over lunch, there was also a film screening of the movie "Bamboo Flowers" courtesy of the Film Development Council of the Philippines. The CFO presented its BaLinkBayan website, followed by DOH's IMRAP program. Updates from Pag-IBIG Fund and Philhealth were also presented, especially those services which OFWs may avail. Afterwards, reintegration programs and entrepreneurship and investment opportunities for returning migrants were presented by OWWA and DTI respectively.